GEBRÜDER-MÖNNIG KORANGLE PROFESSIOANL MODEL MOD.180. 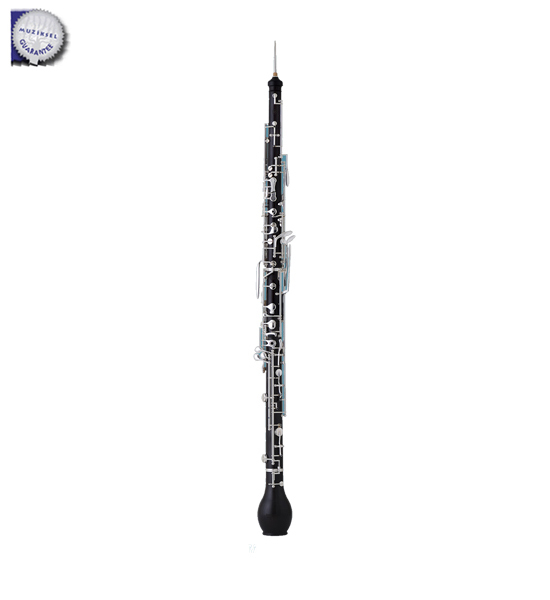 Semi automatic, coveredfinger holes, double octave key, 3rd octave key, G correction key, C/C# and, C/D trill keys, F#/G# and B/C#connection, forked F mechanism, auxillary F- andEb keys, roller on the F key, 2nd C key, resonance key on the bell, sterling silver tube for bocal. LÜTFEN ÖN BİLGİ VE SİPARİŞ İÇİN MÜŞTERİ TEMSİLCİSİ İLE GÖRÜŞÜN.